1 Sanditon Way, Worthing, West Sussex, BN14 9FD. Worthing College Fitness Centre is part of Worthing College. The nearest train station is Worthing Station. Nearest bus stop is in Broadwater which is about a 10 minute walk to the college or Sainsbury’s Lyon’s Farm. Buses run regularly (please check times) from Worthing Station to Broadwater (1,5 and 7 routes). Easily accessed from the A27 and A24. 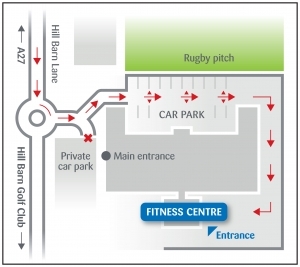 The Fitness Centre is located off the north side of Grove Lodge roundabout and is accessed off Hillbarn Lane. Worthing College Fitness Centre is very easy to cycle or walk to. We are located conveniently close to Worthing town centre which is 15 minutes walk. This site boasts a large studio room where you will be able to enjoy exciting new classes such as “GRIT” which are group training sessions focusing on Cardio or strength. 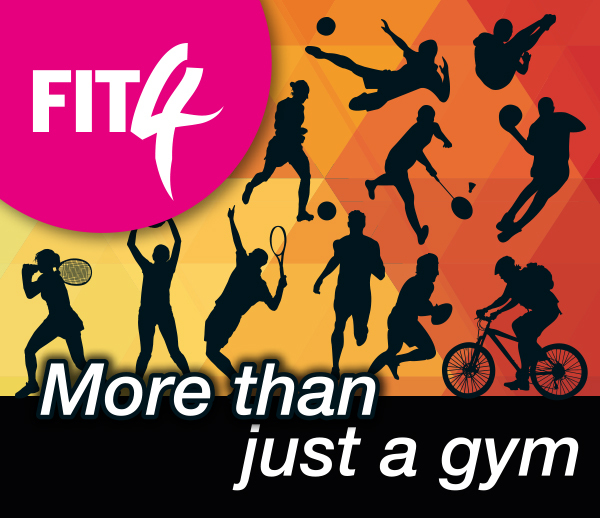 There will also be a number of popular existing favourites such as “Body Pump” and “Zumba”. The facility includes a fully stocked 30-station health suite with top-of-the-range cardio-vascular machines for all to enjoy. 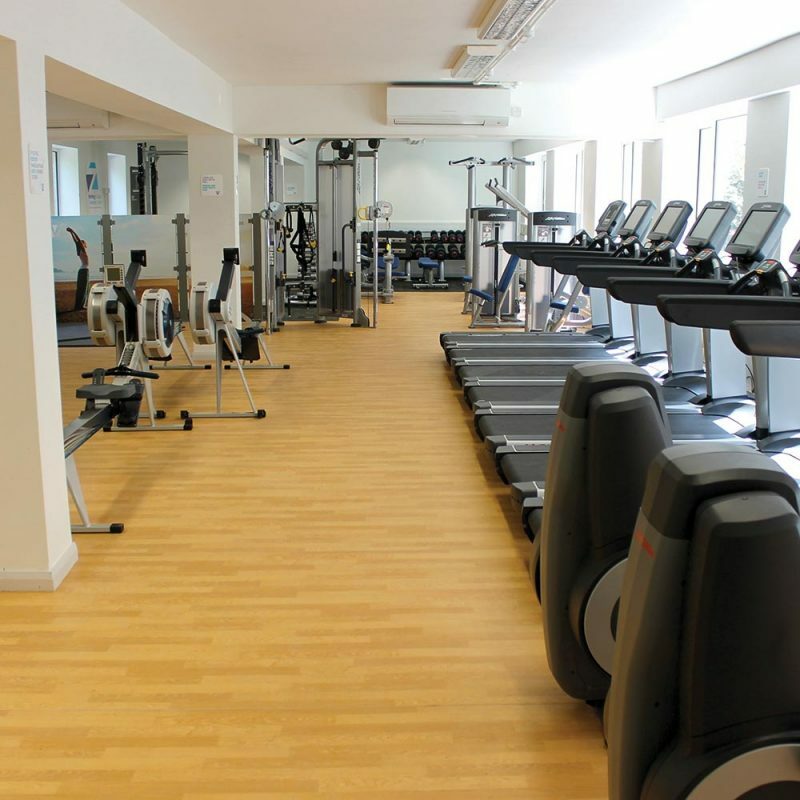 Worthing College Fitness Centre is one of 4 gyms within South Downs Leisure.